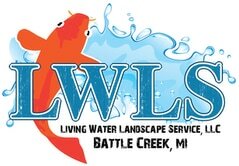 Living Water Landscape Service is a Pond Contractor focusing on Pond installation, Maintenance and Repairs Serving the Kalamazoo, Battle Creek, Grand Rapids & Surrounding Communities in Southwest Michigan. 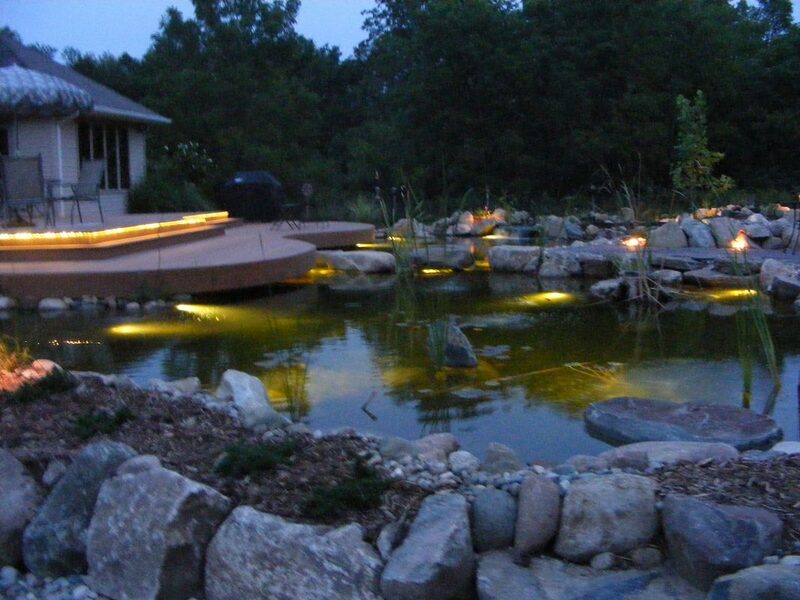 We specialize in Pond Installation, Maintenance and Repairs, patios, pathways and gardens that surround them. 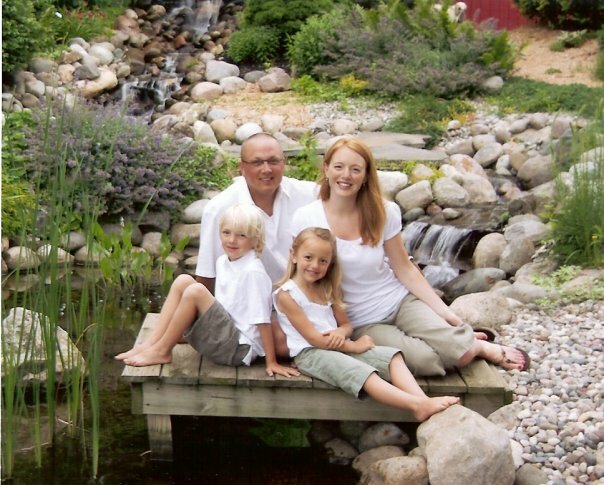 Owner Chris Ostrander has been working as a pond contractor for nearly 20 years. When he decided to start his own water feature installation company in 2007, he had a vision that included the use of water features to create a "Paradise at Home" for his customers. LWLS serves those living in the Kalamazoo, Battle Creek Paw Paw, Lawton, & Mattawan areas of Michigan. We are passionate about creating customer water features that reflect an appreciation for nature, as well as providing serenity and tranquility to your personal outdoor retreat. We love to make your dreams of a Backyard oasis come to life. As you can imagine, there are many benefits to hiring a reliable professional. First, your pond won't be the victim of trial and error. It will look more natural and fit better with the surrounding landscape. You also have the assurance of knowing it was built by someone who has expertise and experience with pond construction. If you live in the Kalamazoo, Battle Creek Paw Paw, Lawton, & Mattawan areas and have decided to hire a professional, let's look at where to start. First off, all contractors are not created equal. Unfortunately, as in any service industry, there are unreliable and dishonest people representing themselves as professional pond contractors/builders. You certainly don't want this type of contractor working on your pond. Instead, you want to look for a professional, reputable, qualified, and experienced contractor serving your area!